If you are a fan of the outdoors, you will love everything that Heber City has to offer. 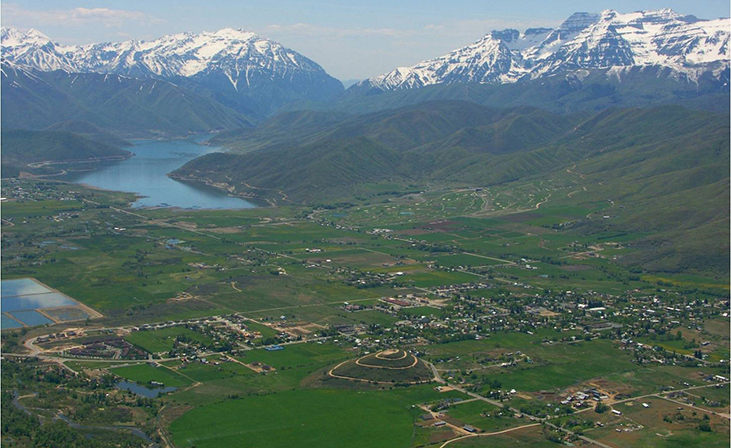 Located in the Heber Valley, it is home to some of the best camping, hiking, equestrian activities, skiing, snowboarding and golfing in the state of Utah. Close to three large lakes: Deer Creek, Jordanelle and Strawberry Reservoir it is a great fishing and swimming spot. As a quickly growing city, it has plenty of attractive amenities and benefits, such as good schools and increasing businesses, while maintaining a rural laid back feel. It is the perfect place to find a balance between city living, and a small town environment.